Synteko Soap is suitable to be used after treatment of wooden floors with Synteko Hardwax 1635,Synteko Natural1608 and Synteko Domo 1619. 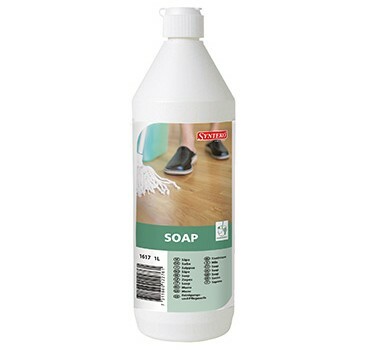 The product can also be used for cleaning and maintenance of natural wood. It is also possible to use the product on surfaces treated with floor finishes and also on ceramic or natural stone floors.